Everything around us is designed and the word 'design' has become part of our everyday experience. But how much do we know about it? 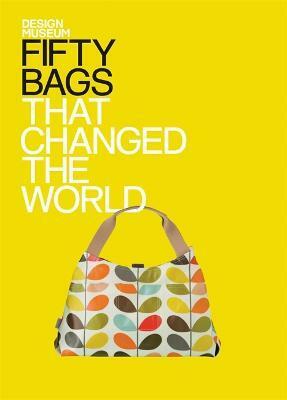 Fifty Bags That Changed the World imparts that knowledge listing the top 50 handbags, cases and backpacks that have made a substantial impact in the world of fashion and design today. From the original 1860 red budget box to a contemporary 2010 Chanel clutch bag, each entry offers a short appraisal to explore what has made their iconic status and the designers that give them a special place in design history.